A historic Aberdeenshire castle has provided the inspiration for a local composer’s new piece of orchestral music. Slains – named after Slains Castle near Cruden Bay – will be performed for the first time later this month. 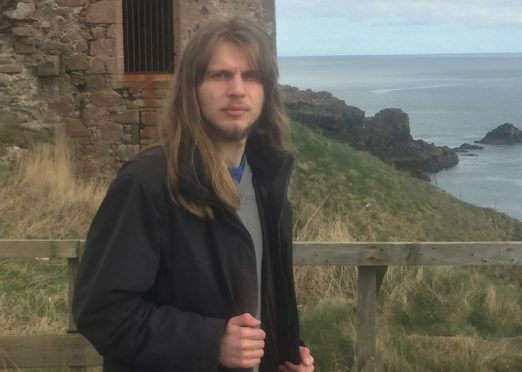 It was written by Aberdeen University PhD student Joe Stollery, who regularly uses local landmarks to spark his musical creativity. The 25-year-old said: “They have strongly influenced my music and ruins and prehistoric sites provide me with a lot of ideas. “When drawing on certain landscapes, I tend to get inspiration from a variety of things involved in these places. 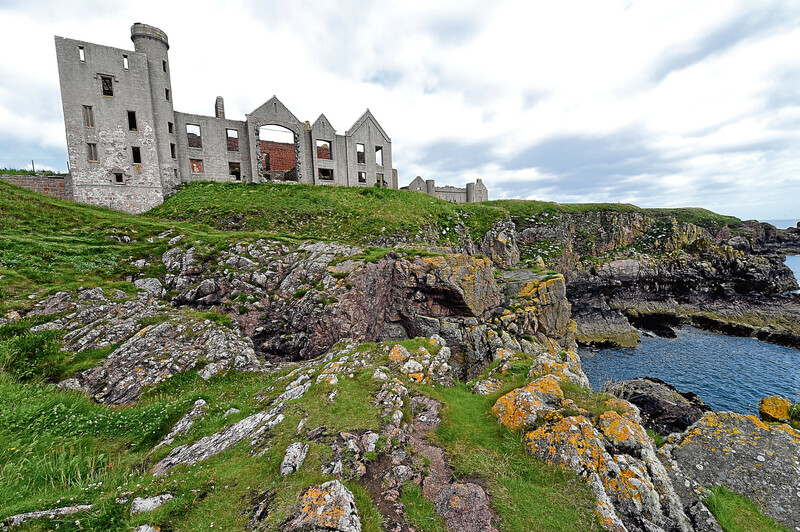 And Mr Stollery says he enjoyed translating the dramatic surroundings of Slains Castle into an aural extravaganza. “The ruined castle itself is dark and imposing against the long horizon next to steep cliffs,” he added. “When you come up to the castle, you find that it is quite a treacherous place, with spiral stairs leading haphazardly to non-existent top floors. Slains will be premiered by the University of Aberdeen Symphony Orchestra and Aberdeen Youth Orchestra on Sunday February 24. They will perform a free concert at the Butchart Centre from 5pm.